Shibui's Twig gracefully bends and bows, like tree branches in the springtime. A sport weight yarn composed of linen, recycled silk and wool, Twig will knit up into a cool and lightweight fabric with effortless drape, softening with each wash and wear. Select colors on sale as low as $13.65! Manos Del Uruguay Silk Blend Multis Yarn is a similar yarn: hand wash, 5.5 sts / inch, 50 gram, on size 4 US needles. You may also like Rowan Valley Tweed Yarn, which is another similar yarn: hand wash, sport (24-26 sts/4 in), and 50 gram. What about yarn that have the same look and feel? Find more yarn with a wirey, firm and fine tweed texture. You may enjoy taking a look at the Shibui Knits Twig and Fern Zephyr Cardigan, Shibui Knits Twig Aalto Top, Shibui Knits Cima and Twig Getty Pullover, and Shibui Knits Twig Aviva Tank kits all using Shibui Knits Twig Yarn. 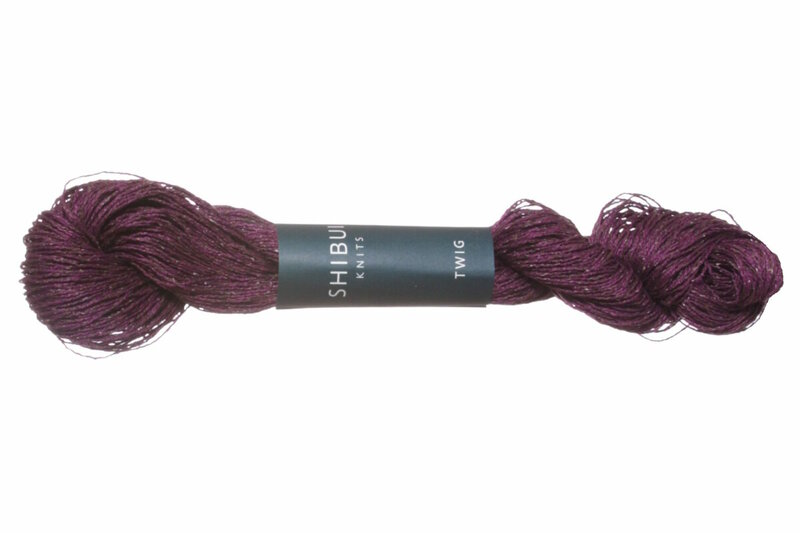 Hopefully our suggested project ideas for Shibui Knits Twig Yarn can help you come up with your next exciting new project idea! 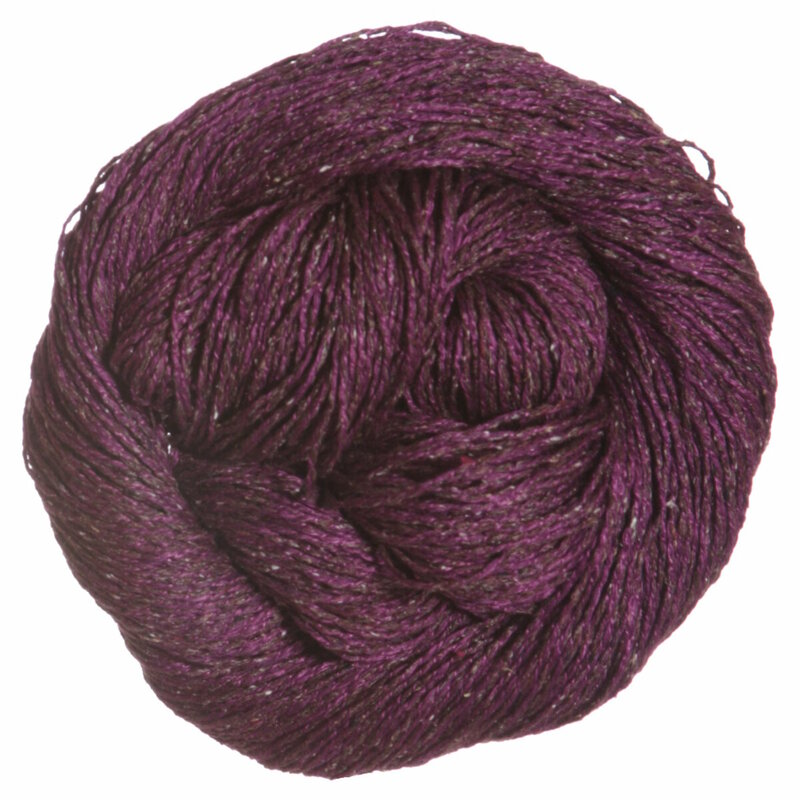 Shibui Knits Rain Yarn From $11.70 to $18.00Select colors on sale now! Shibui Knits Reed Yarn From $12.35 to $19.00Select colors on sale now!